And the smile on my face is significant. A smiling koala is alien to this girl. 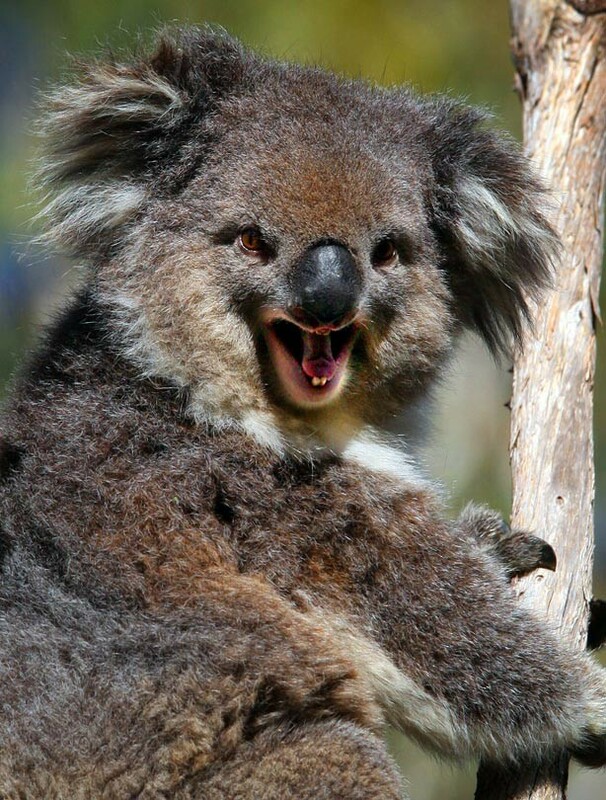 No one would believe in this koala, forsooth. He pounced, lashed out, and cut her left ear. Take that, and that, you horrible liar!